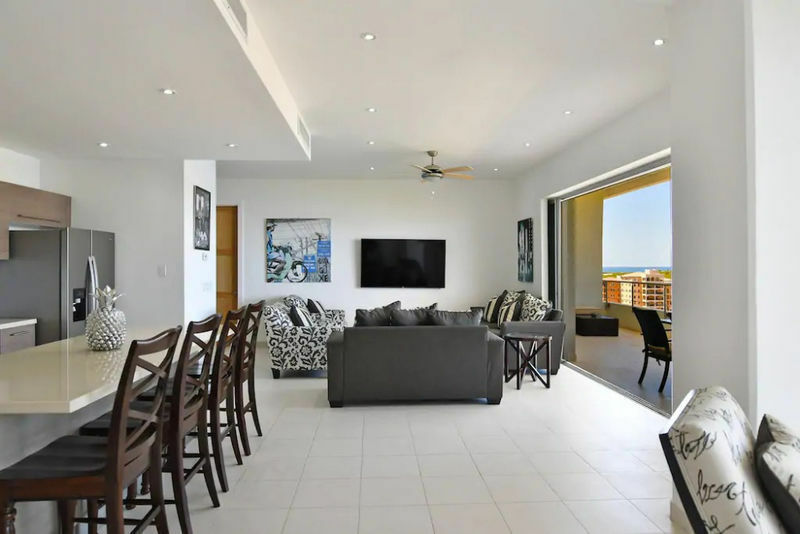 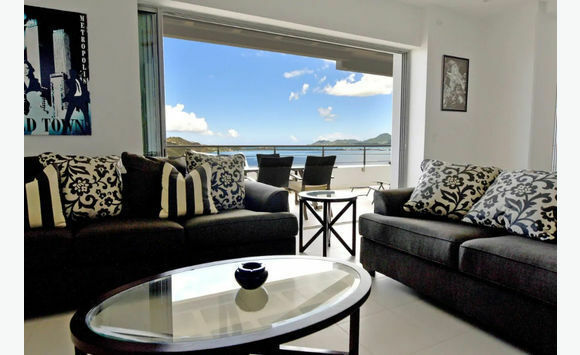 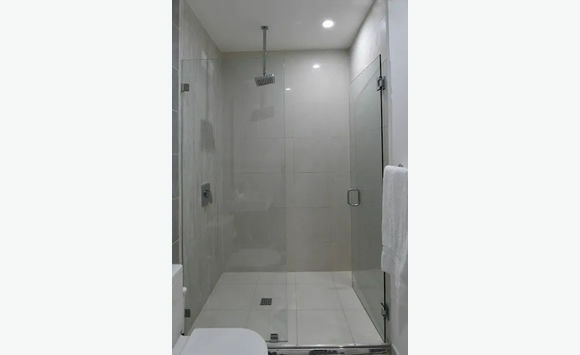 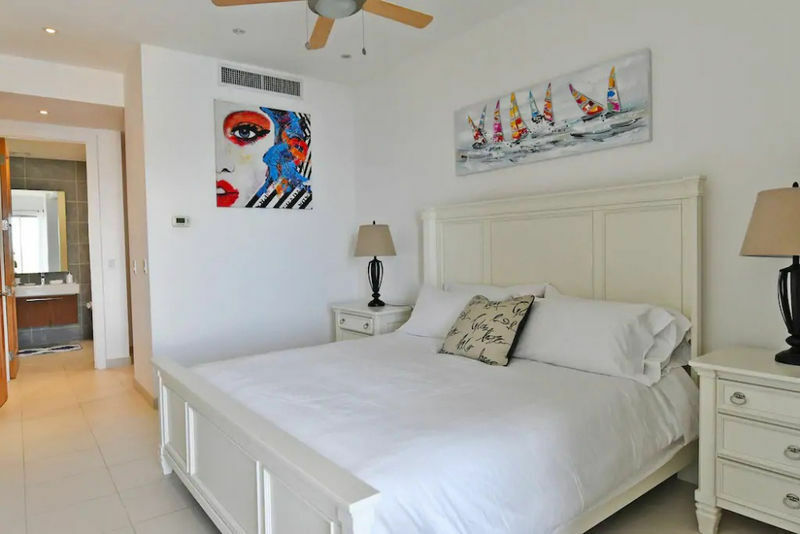 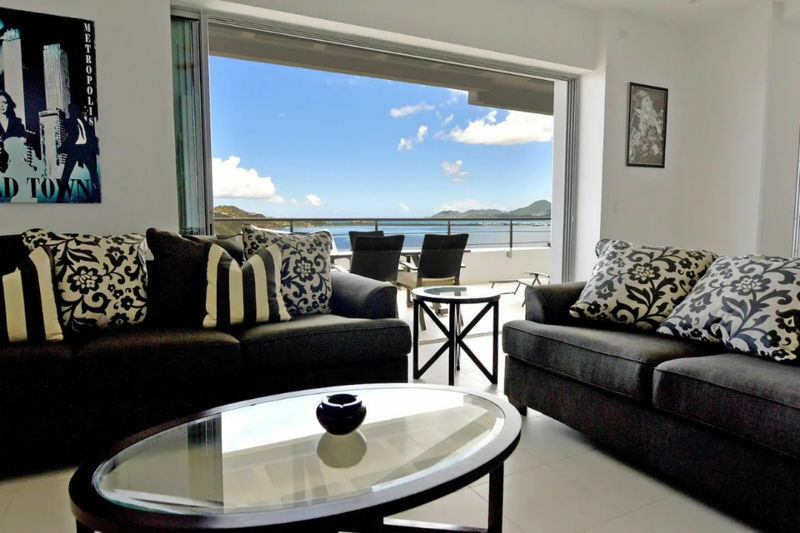 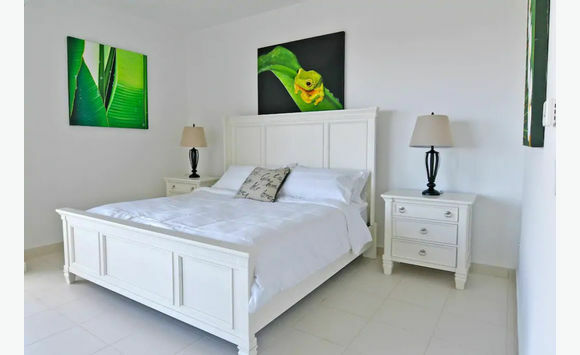 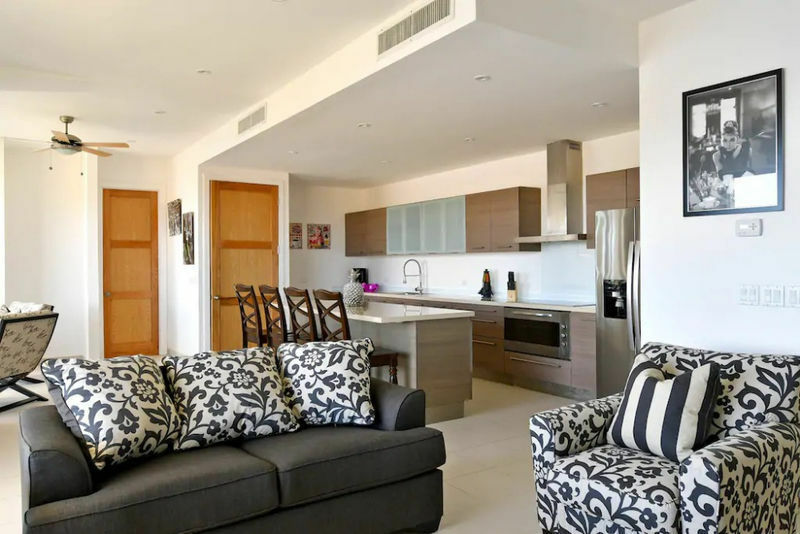 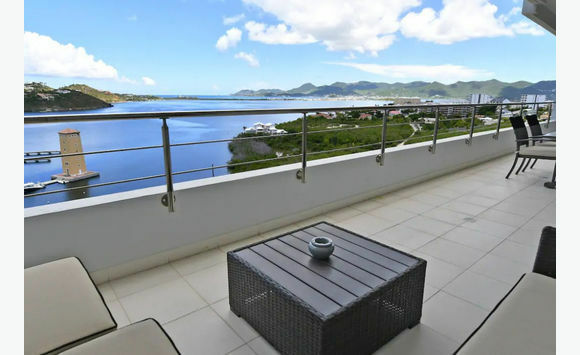 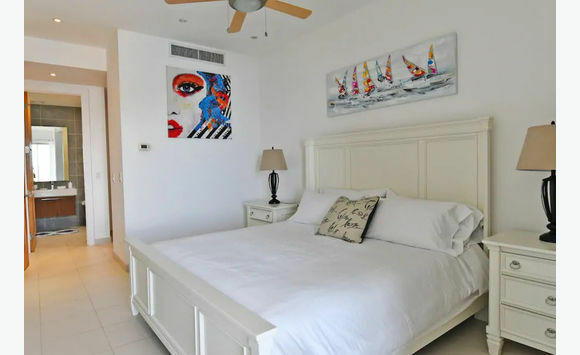 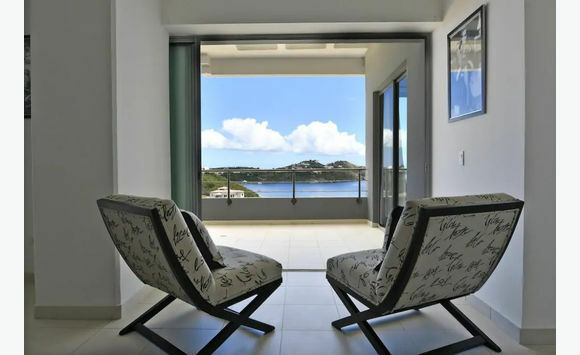 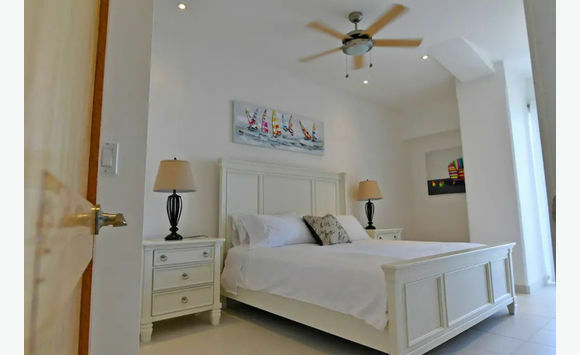 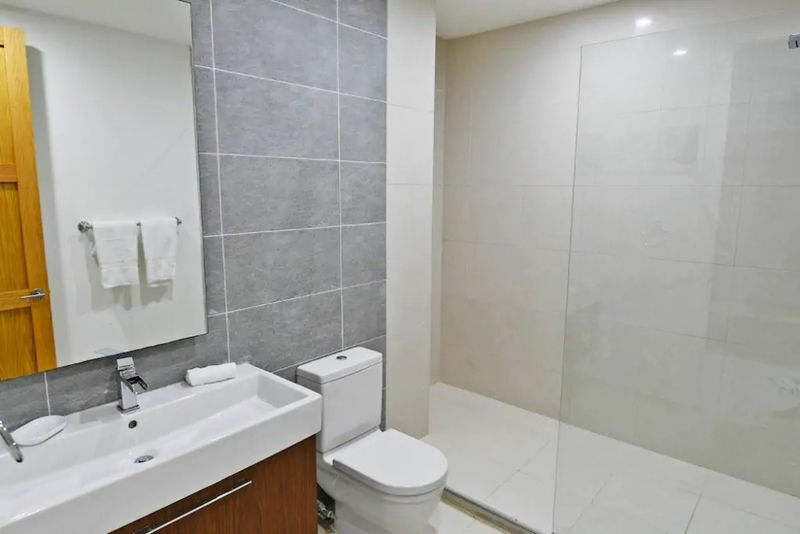 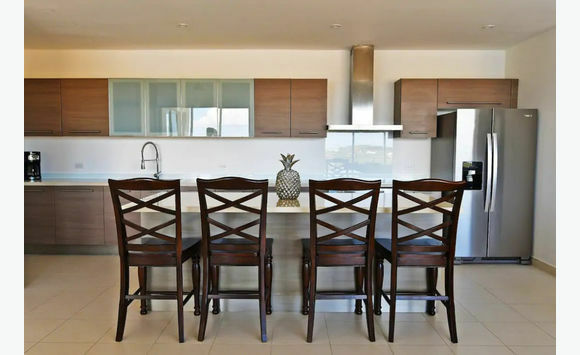 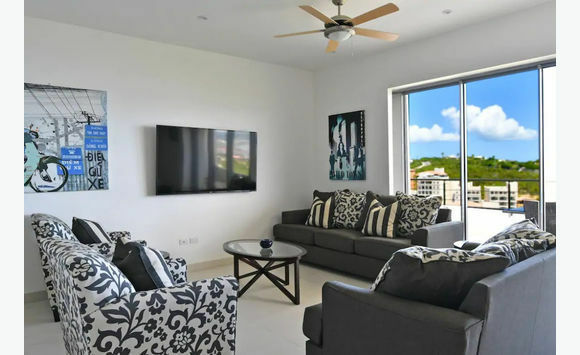 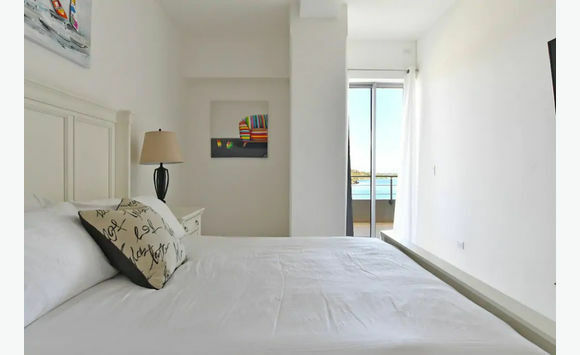 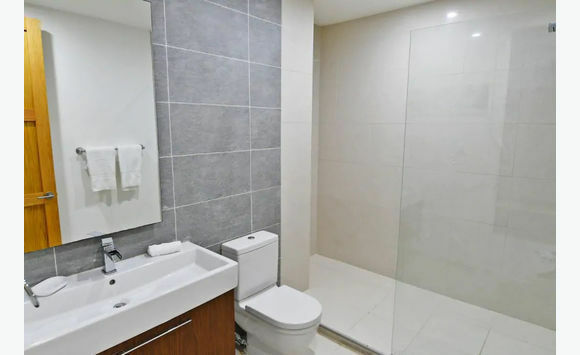 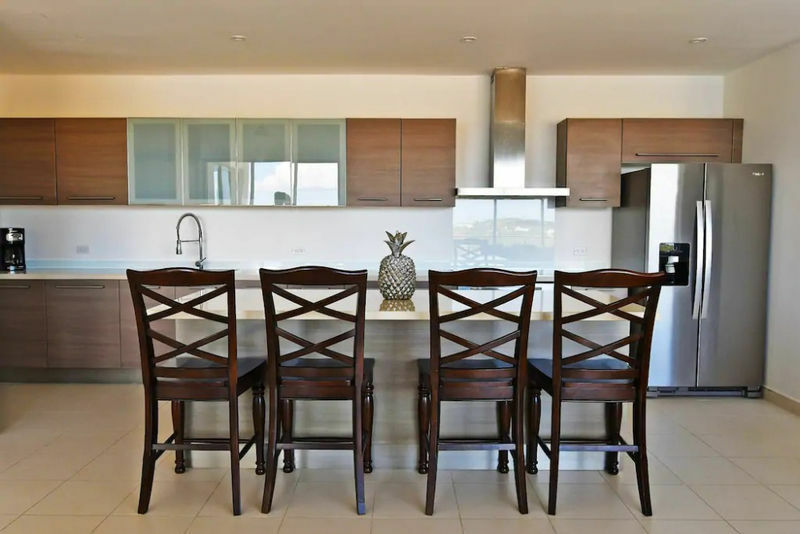 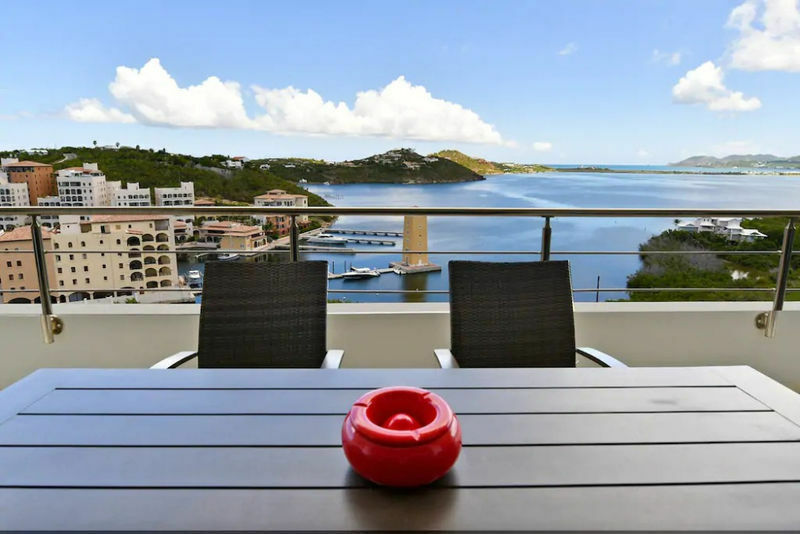 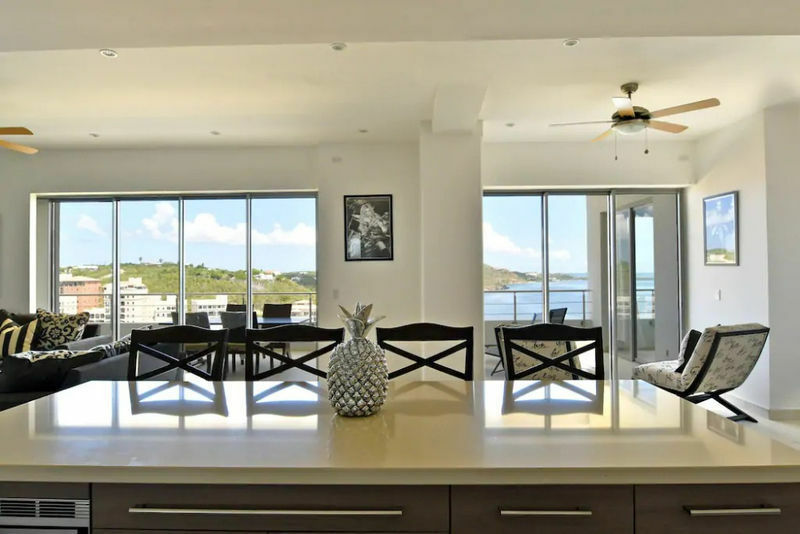 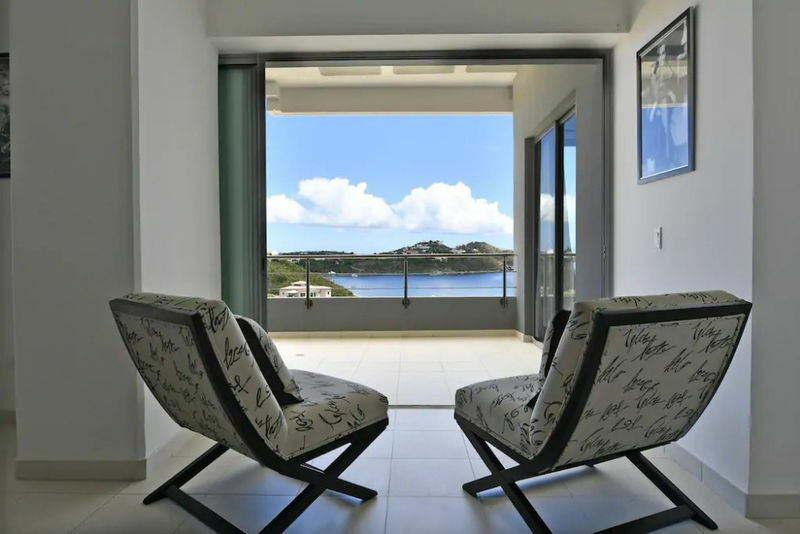 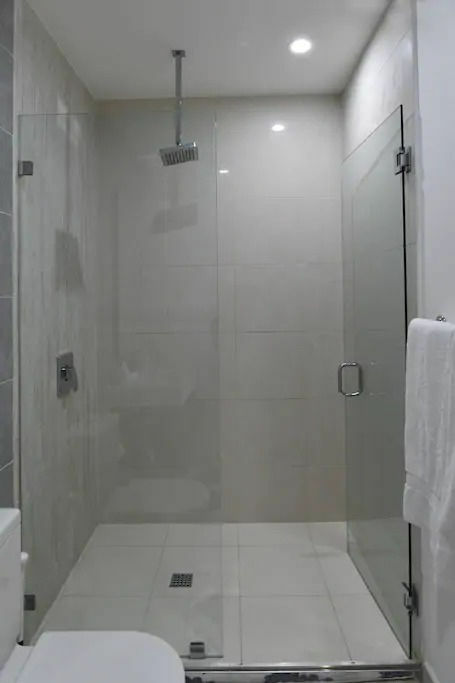 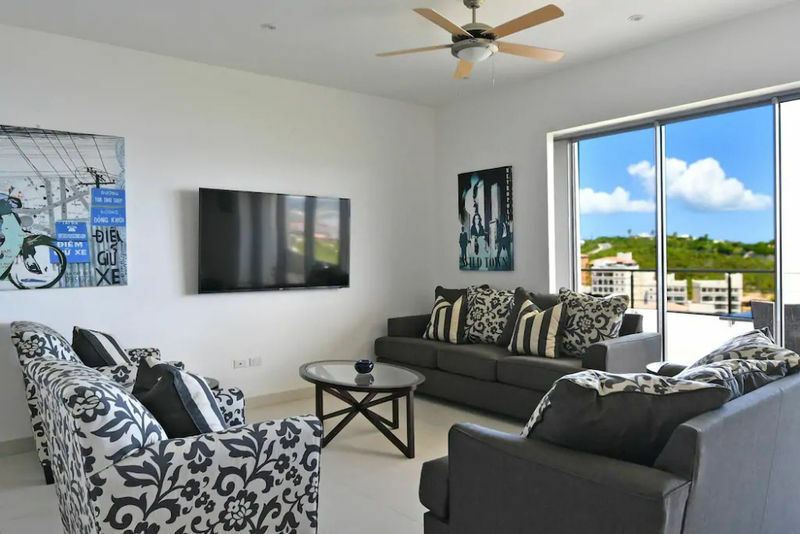 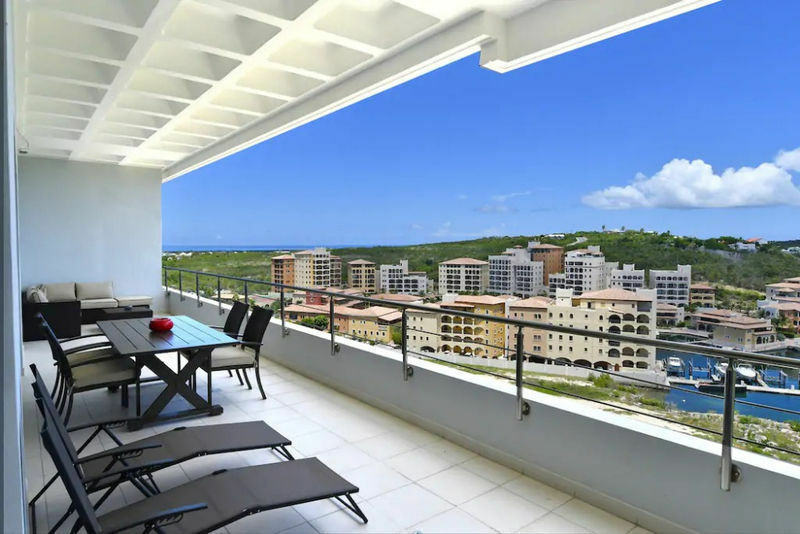 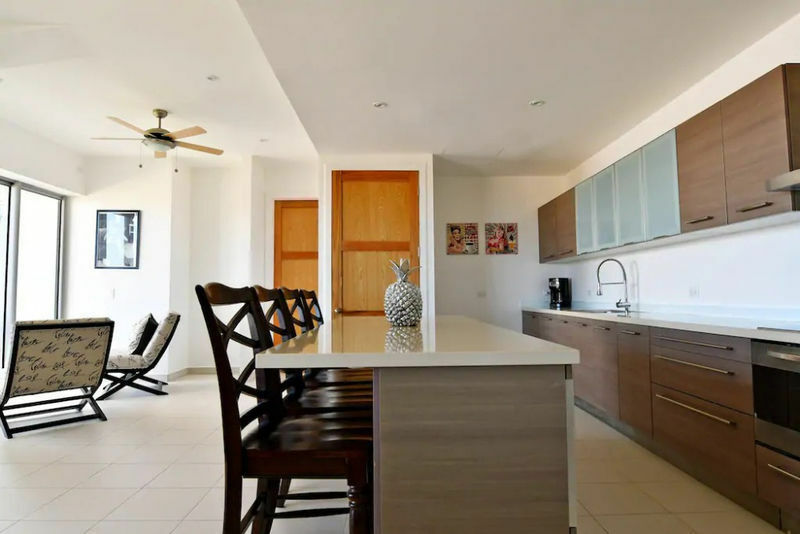 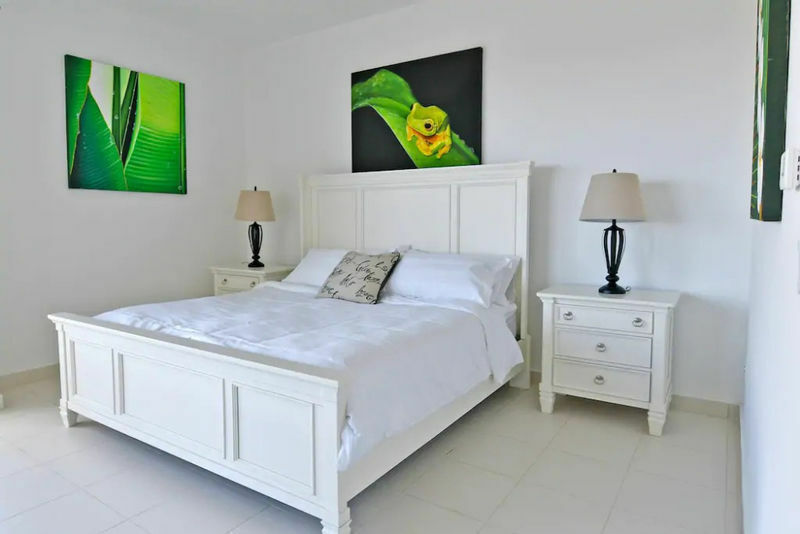 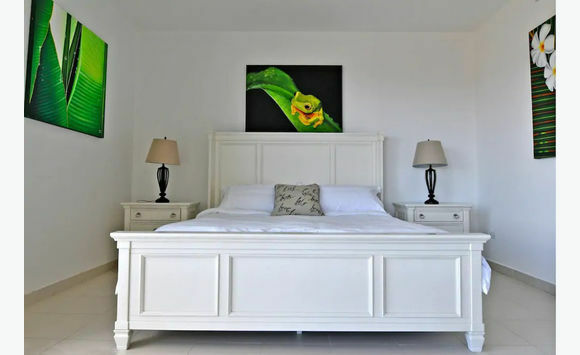 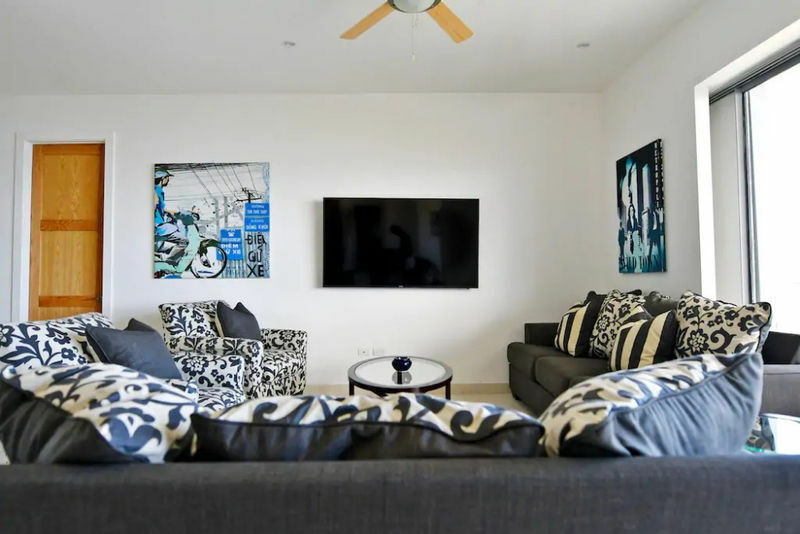 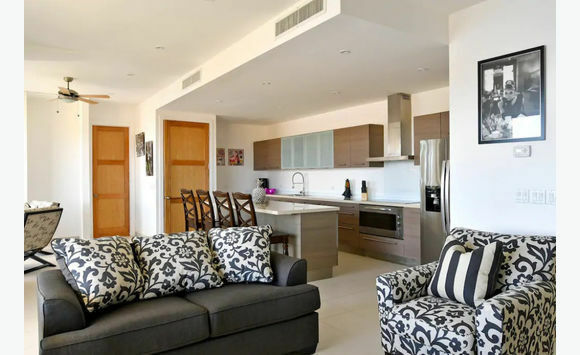 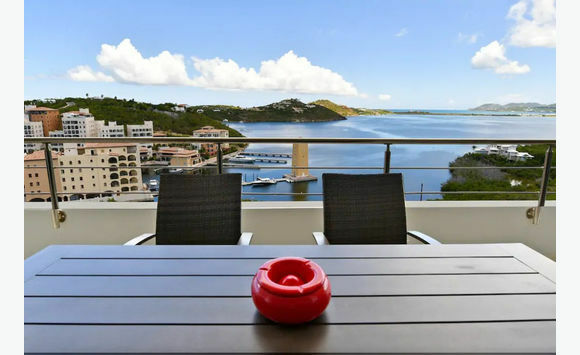 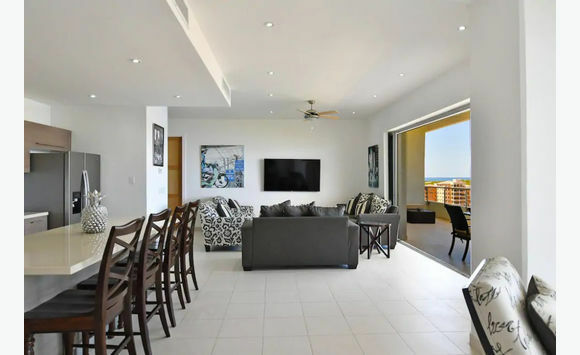 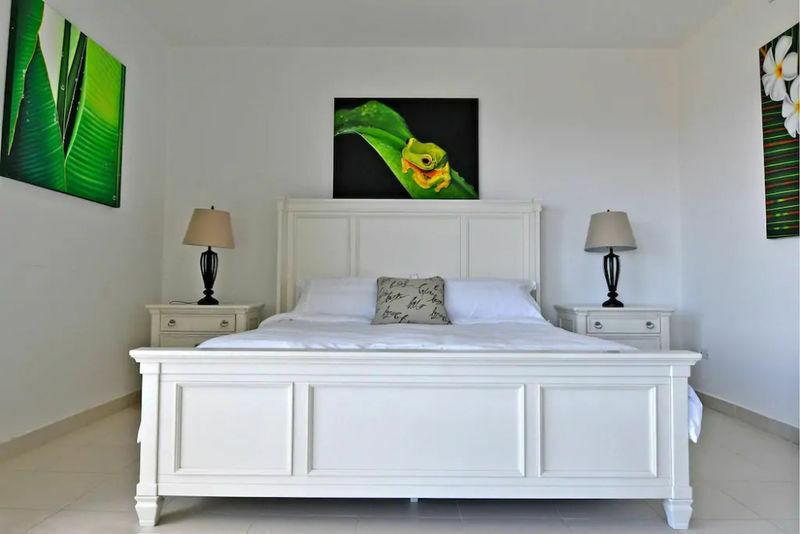 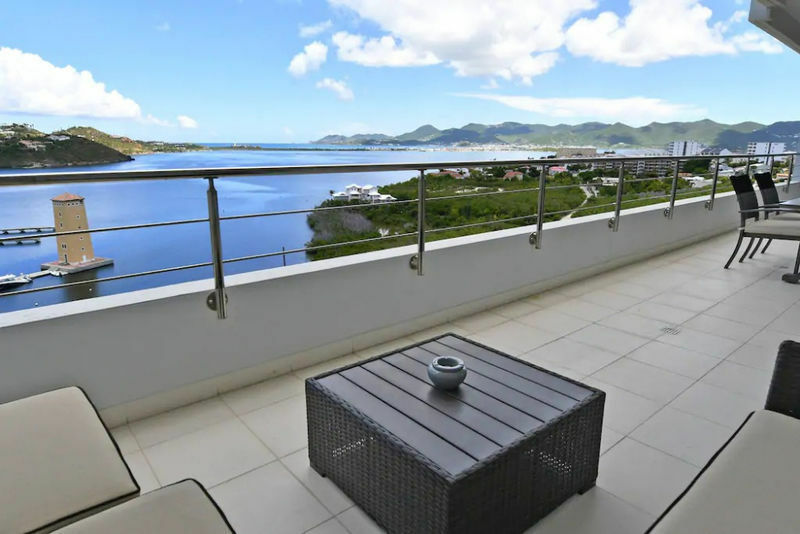 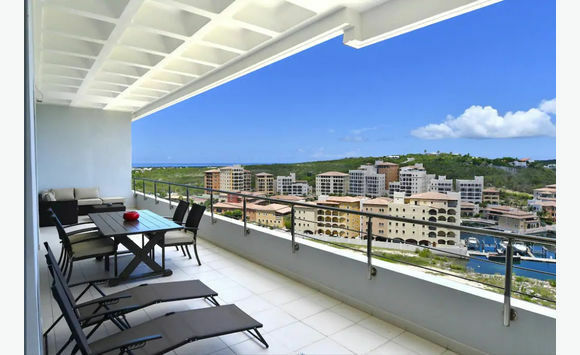 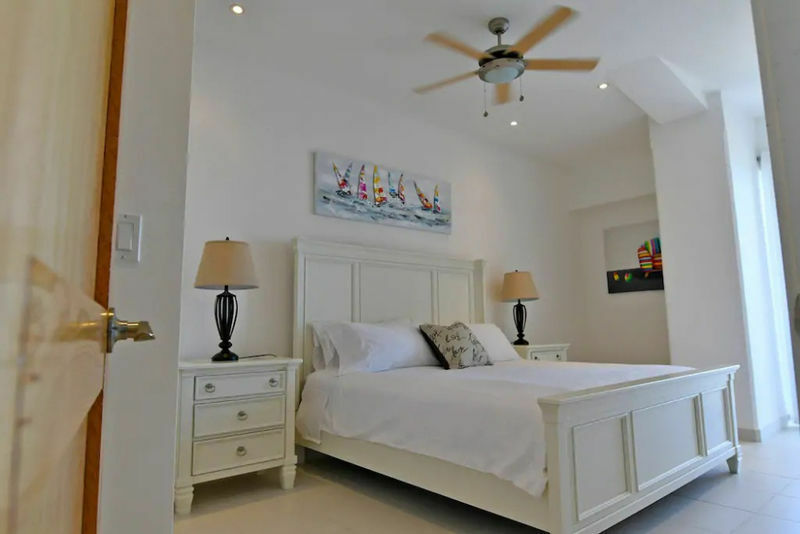 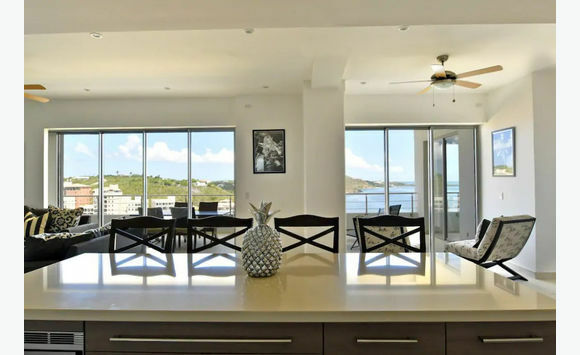 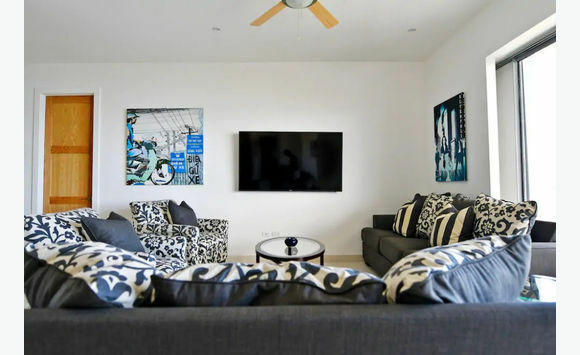 You will love this fresh and crispy 2-bedrooms, 2-bathrooms apartment located in the most elegant area of Sint Maarten; Cupecoy. 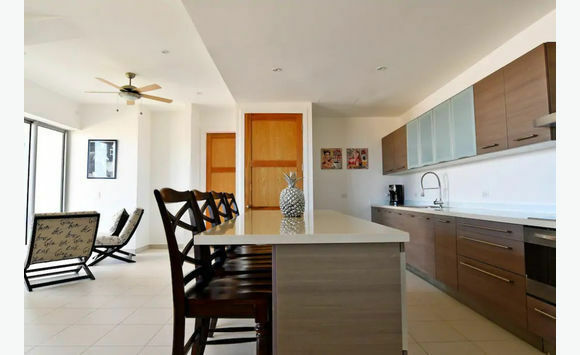 A Modern and Contemporary Style Fully equipped kitchen with a large living room, terrace and two decorated outstanding rooms. 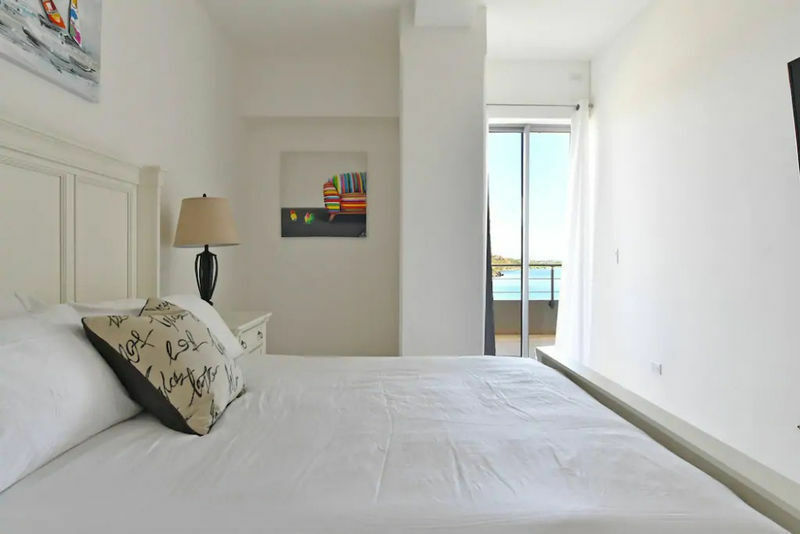 ✔ 5 Nearby the American University.